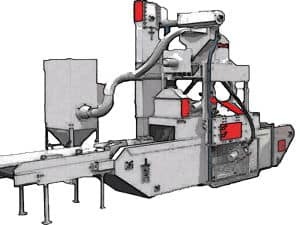 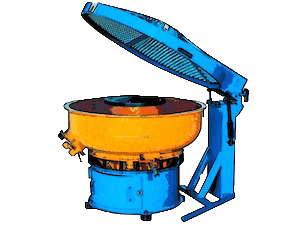 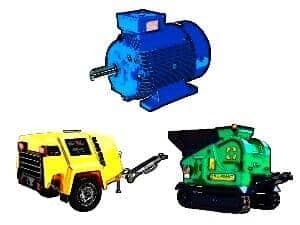 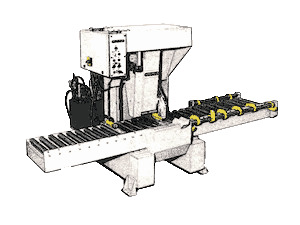 On average, we have more than 250 used stone machines listed on our website available for sale. 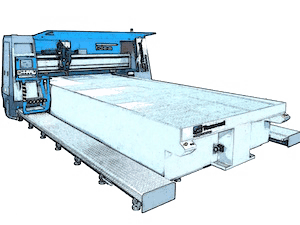 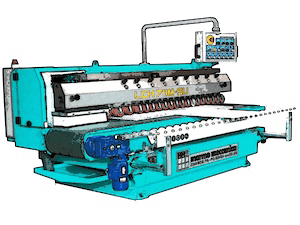 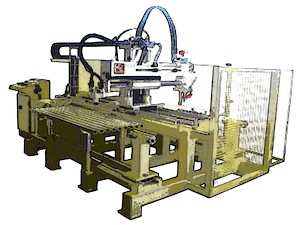 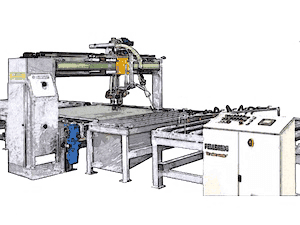 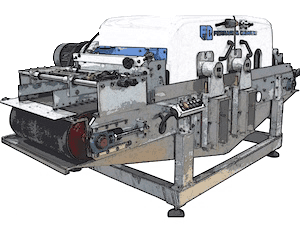 From small bridge cutter saws to Multiwire machines, you name it, we’ve got it! 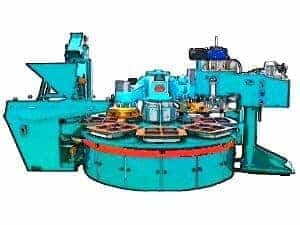 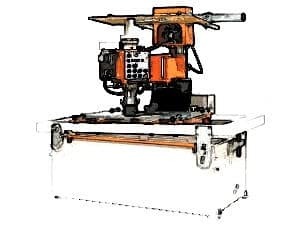 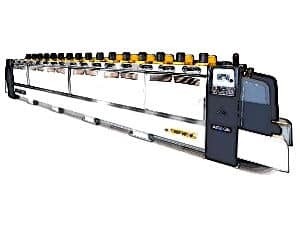 Single wiresaws, Polishing machines for tiles, Edge polishers, CNC working centers, Granite Bridge saws, Multiwire gangsaws … and more. 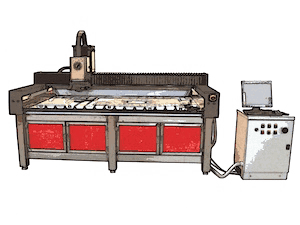 Machines and equipment are sorted in categories; choose the category of the machine you’re looking for or make a search for it in our search bar at the top of every page (write the type, make, or model). 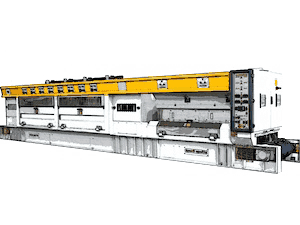 If you find a machine that meets your needs, contact us for more information and detailed specifications. 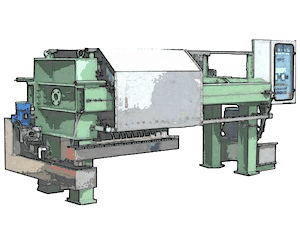 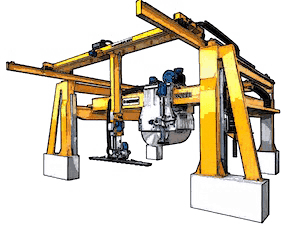 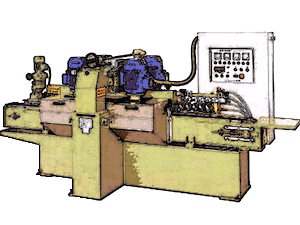 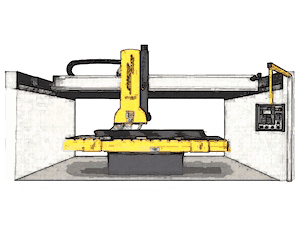 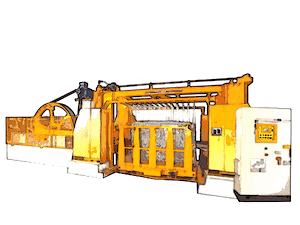 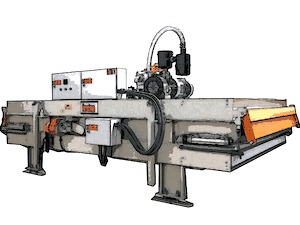 We specialize in stoneworking machines; nobody knows stone machinery better than we do. 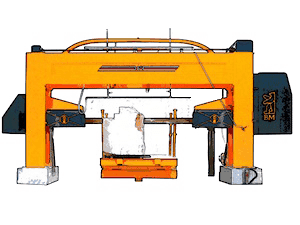 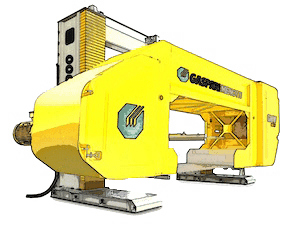 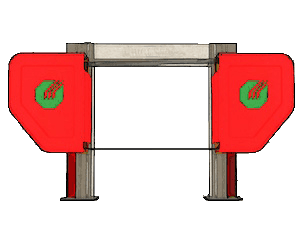 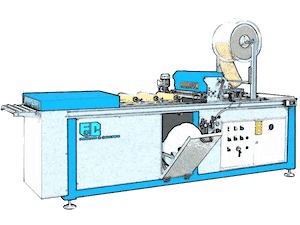 Contact us for free support to select the machine best for you – Feel free to use our services! 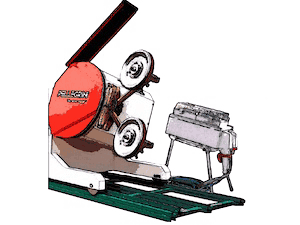 Our skilled technicians can each and every step of the entire process: dismantling, loading in containers, expediting customs papers, shipping, installing, and training as well. 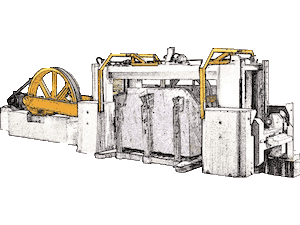 In our Reconditioning Center, we overhaul, repair, rebuild, and retrofit any machine. 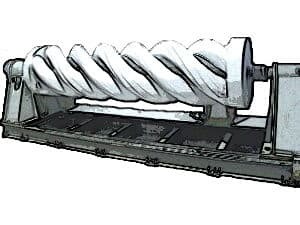 Reconditioning is often extra. 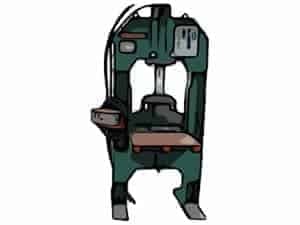 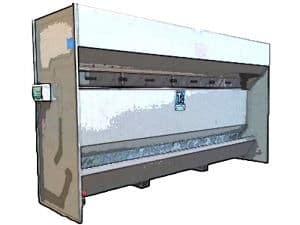 The used machines and equipment are from shutdown factories, bankruptcies, or factories that want to replace their assets or that are changing production.